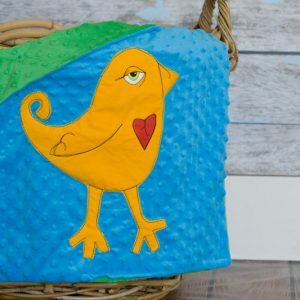 For every Lovie purchased, Little Bird Vintage Designs donates 7 meals to children in need through Feeding America Programs–Buy Love, Give Love. 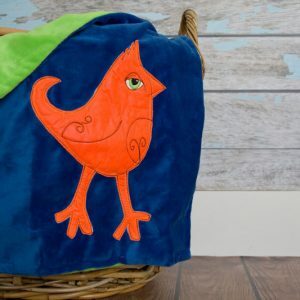 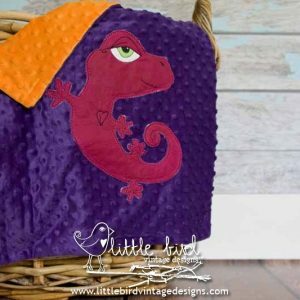 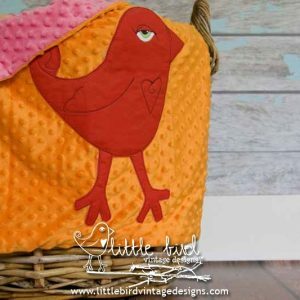 Our Signature Appliquéd Minky Lovies are Hand Painted, Heat Set, and Individually stitched, ensuring your Little Bird Vintage Designs Appliquéd Blanket remains a favorite with your fledgling (and future fledglings) for years to come! 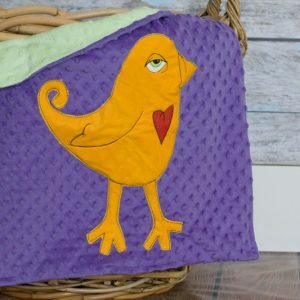 Measuring 20″x 20″. 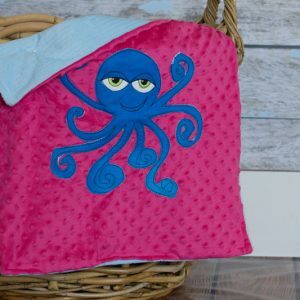 Fits perfectly around infant in Carseat and stroller without dragging. 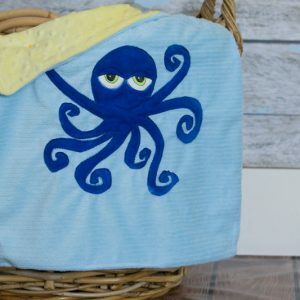 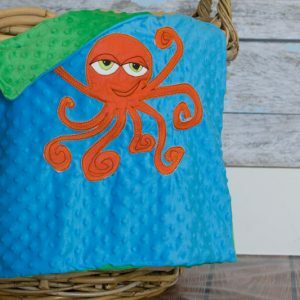 100% Washable, Dry-able and LOVABLE! 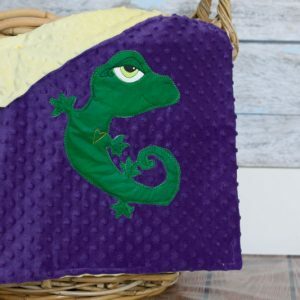 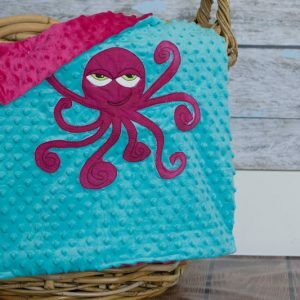 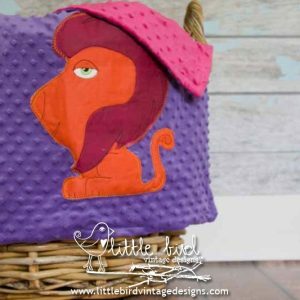 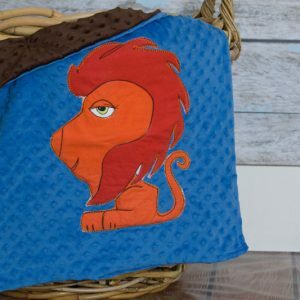 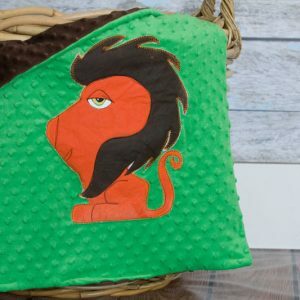 Your Trademarked Appliqué will remain bold in color and become softer with each wash and use.